Four months ago, I finally got to meet one of my favorite artists, catmonkshiro at Anthrocon. However, after a warm greeting of a hug and a handshake, I began transforming into his fursona, a grey tabby cat! 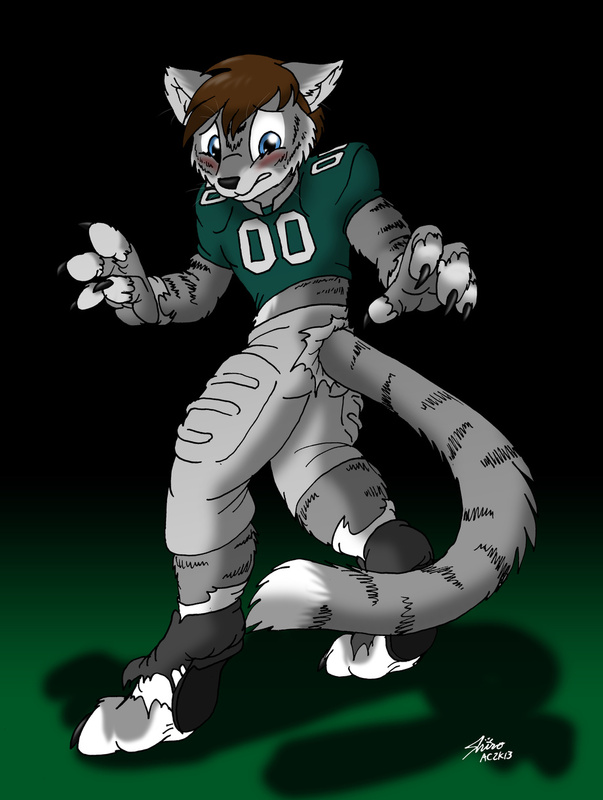 Drawn for me by Shiro at Anthrocon and just recently colored.